Click the button below to add the Kuchi Long Belt With Coins Afghan Jewelry ATS Belly Art Dance Hip Wrap to your wish list. 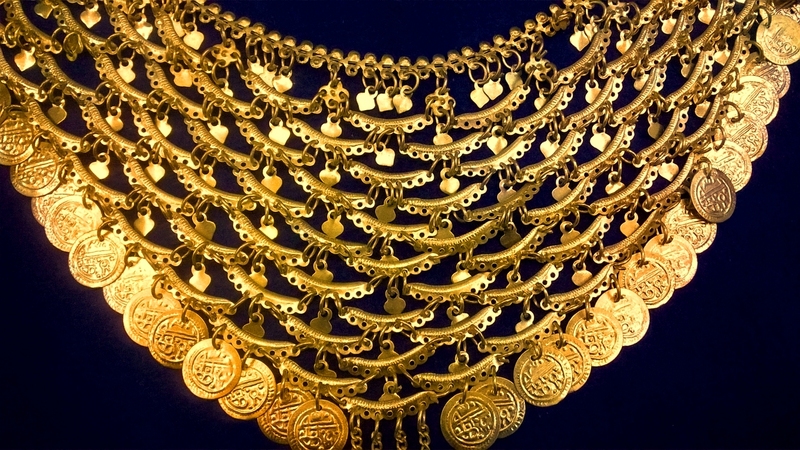 Here is an Afghan Fashion long belt with coins work. This belt is made of German silver, and very small well connected pieces. 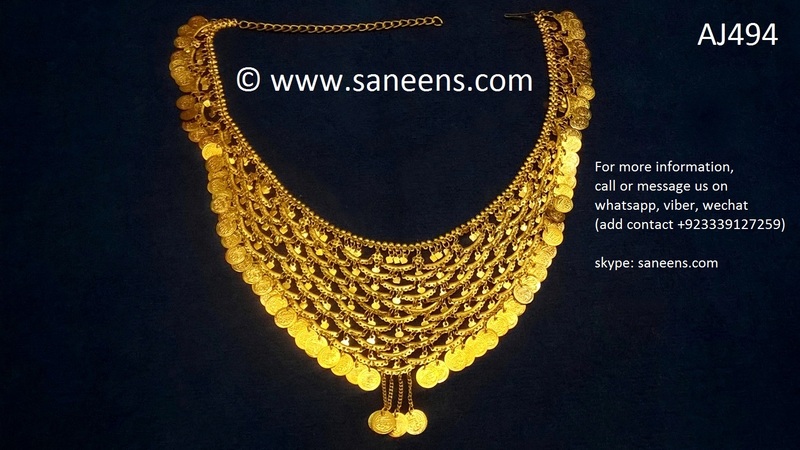 Traditionally such belts are supposed best for event like wedding, Nikah and many other family functions. These are also supposed best for belly art dance performers who perform at stages.